COME AND HAVE A GO! ALL EQUIPMENT PROVIDED. 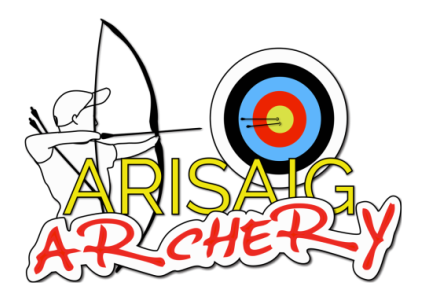 WE HAVE BOWS SUITABLE FOR ALL AGES FROM 8+ - REAL BOWS AND ARROWS! SESSIONS EVERY DAY THROUGHOUT THE SUMMER AND BY ARRANGEMENT AT OTHER TIMES. NOVICE OR EXPERT - EVERYONE WELCOME - ON YOUR OWN OR WITH A GROUP. PLEASE WEAR A LONG SLEEVED TOP.